TruWest Is a family owned custom swimwear and active wear manufacturing brand. 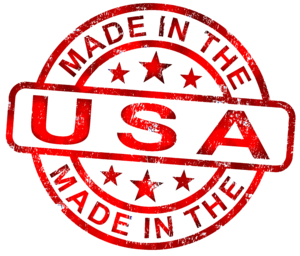 Founded in 1980 our company was created to produce high quality athletic apparel designed and made in the United States. For over 35 years we have been the leaders in quality custom swimwear and gear. Thousands of athletes from summer leagues to Olympians have chosen TruWest. Although still deeply rooted in Aquatics, our expanding product lines have allowed us to reach out to other sports.